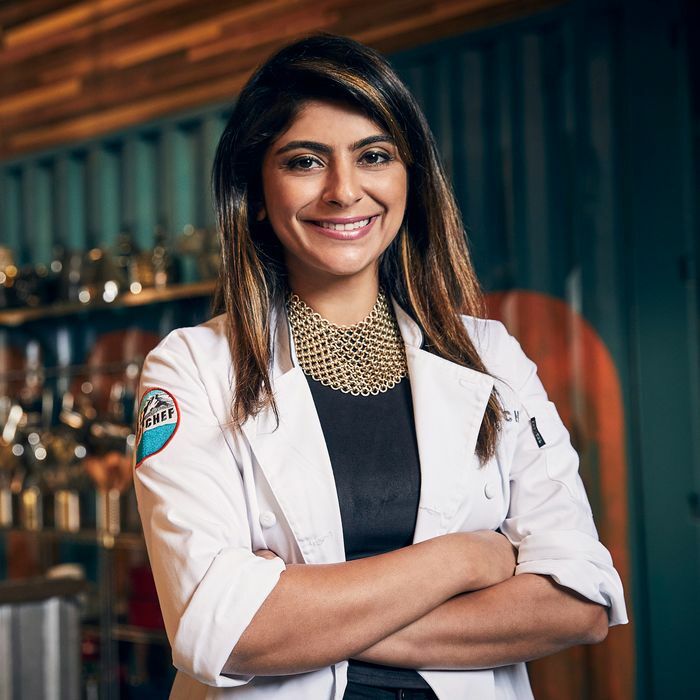 A day after Top Chef contestant Fatima Ali announced in a powerful essay that her cancer has returned and she’s been given a year to live, her friends and fellow chefs have launched a GoFundMe campaign to support her dream of eating her way around the world. One of the members of Team Fati, as they’re calling themselves, is chef Adrienne Cheatham, who competed against Ali in the same season of Top Chef. In an Instagram post, Cheatham wrote that the group created the campaign in an effort to help Ali experience her “dream to live to the fullest” in the time she has left. The campaign’s fundraising goal is $20,000, the entirety of which will go to Ali, while any money she doesn’t use will go to the Sarcoma Foundation of America. (Ali was diagnosed with Ewing’s sarcoma, which has now spread to her femur and left hip.) While Ali has not yet publicly responded to the campaign, Team Fati is already well on its way to reaching its goal. As of press time, the campaign had raised more than $10,000 in just three hours.